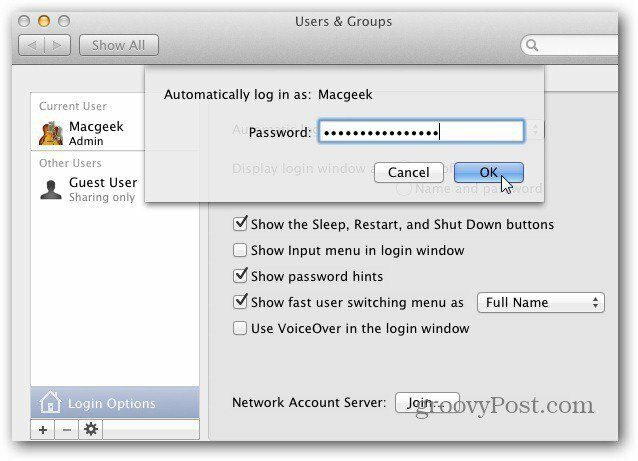 If you want to save time when you restart or power on your Mac running OS X, it’s helpful to set up the feature to automatically log in. If you’re on a shared computer, or public location, I don’t recommend setting this up. 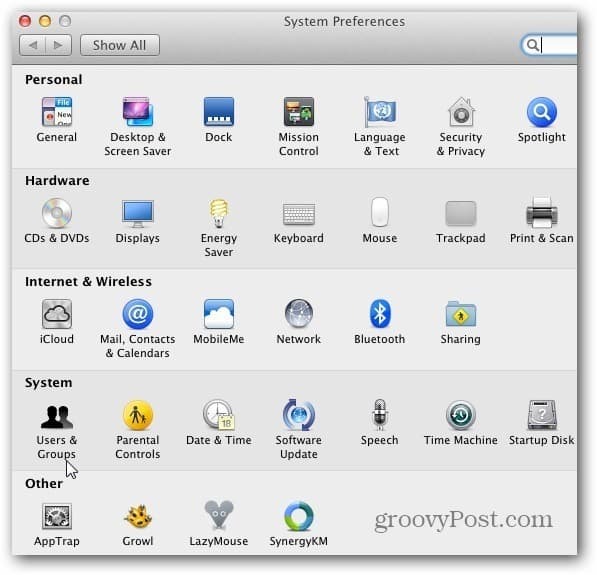 System Preferences opens, click Users & Groups under System. Click the Padlock icon to make changes if it’s locked, and enter your password. Then Login Options. 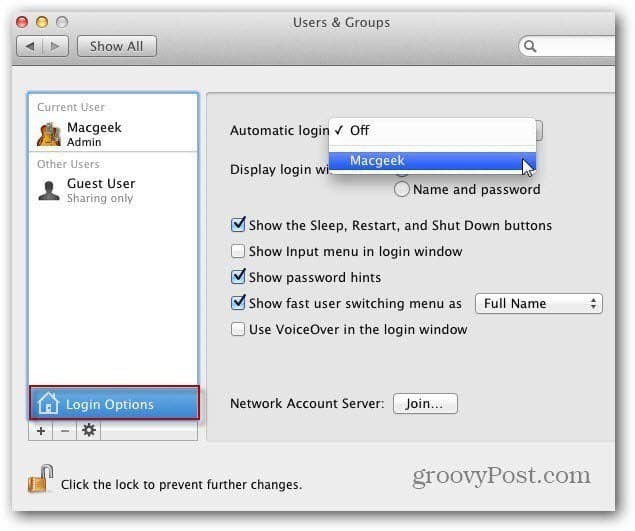 Set Automatic Login to your user account name. Next, enter the username Password and click OK.
Then click the Padlock icon again to prevent any changes. Close out of System Preferences. 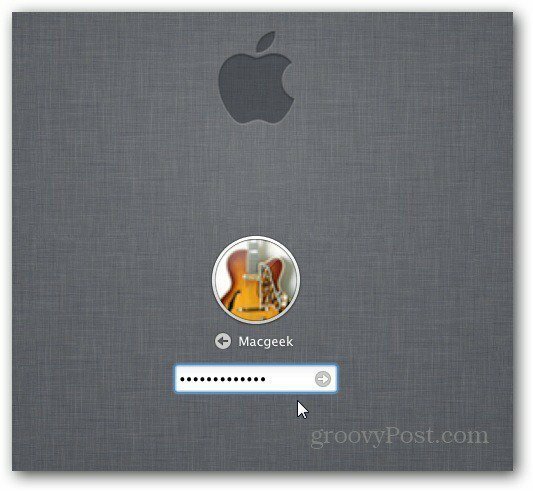 The next time you restart, you will be logged in automatically without having to enter in your password first. 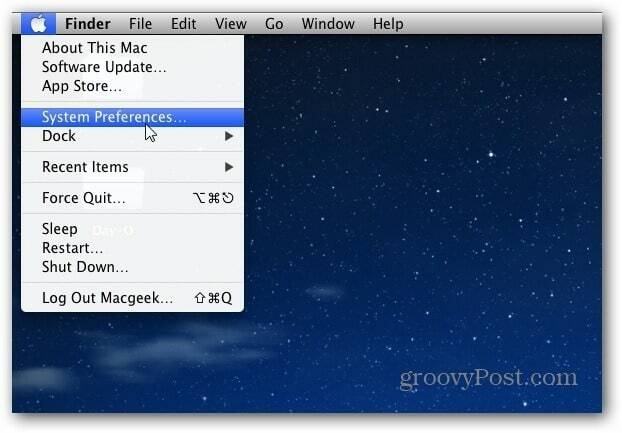 Using this in conjunction with disabling start up programs, will help you get things done on your Mac much faster.